An exciting trip to the past will take you to the old Reval, 500 years ago! The heart of the city’s Medieval Days takes place on the Town Hall Square where a medieval marketplace of the Golden Era of the Hanseatic League, filled with traders and artisans, is revived. Masters, apprentices and pupils will show their skills near St. Nicholas’ Church. 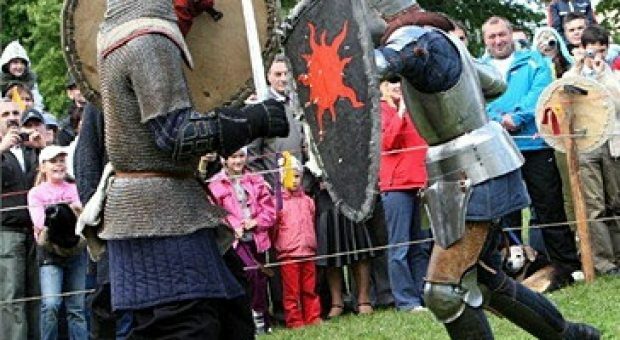 Children can participate in a knight school and archery tournament. Travelling actors and minstrels entertain the city folk and learned men share their knowledge. 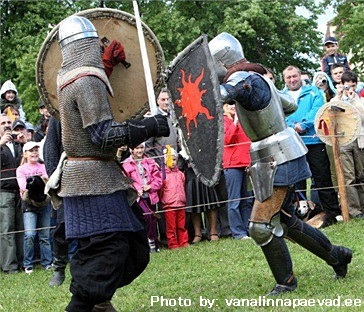 An annual medieval carnival is held in Tallinn Town Hall. little: take a quiet stroll through a park, relax in a health spa or – if the weather cooperates – sit on a beach. Whatever your agenda, whichever of the Tallinns you need – the romantic, Medieval Tallinn or the trendy, high-tech one – the doors are open. Just take your pick and head on in!